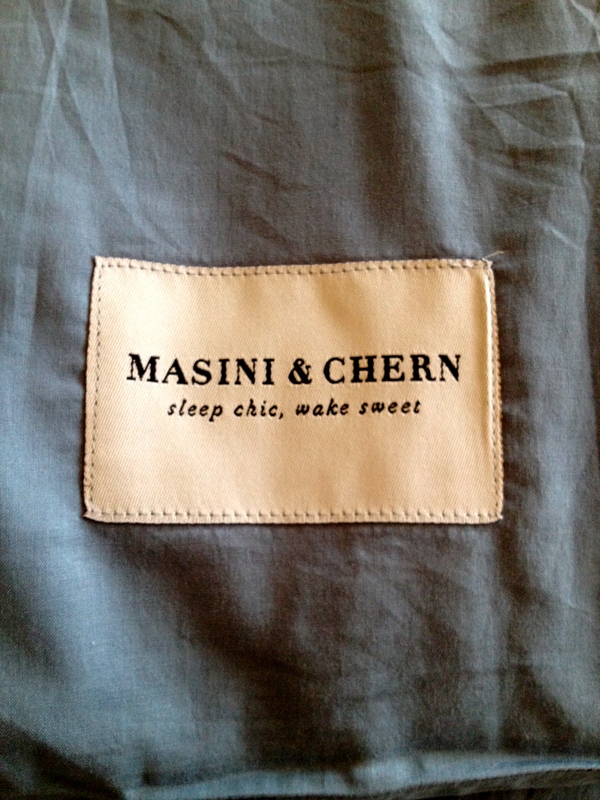 My new Masini & Chern birthday pyjamas have arrived and the ‘Baby Blues’ are so delightful. I know I am making a big deal about their arrival but really, you should have seen what I was wearing to bed! 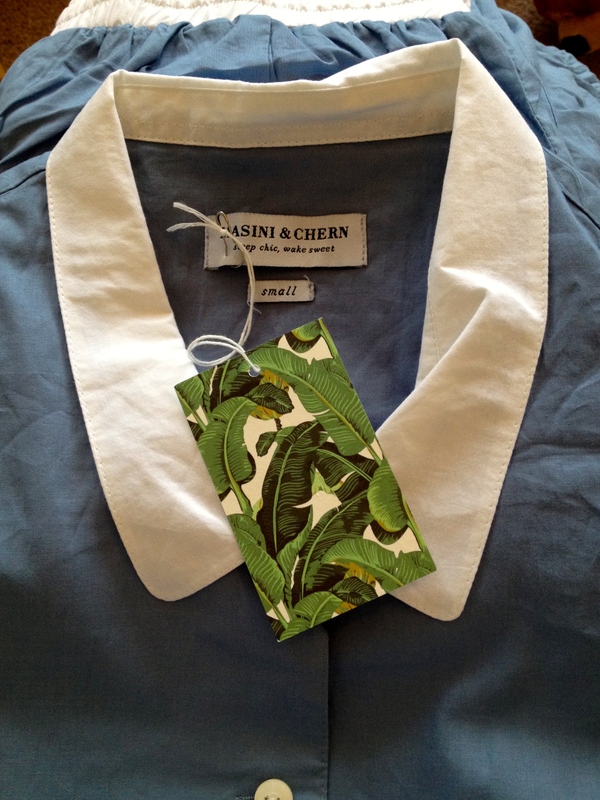 I won’t exactly be looking like Lindy Klim now, but I will be feeling chic! ….and that is exactly what I plan to do! 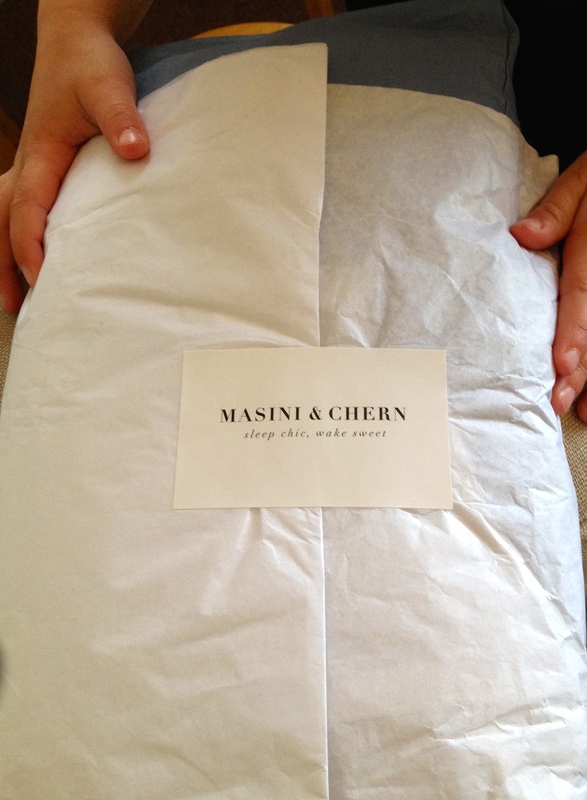 Thank you Masini & Chern – such great service.